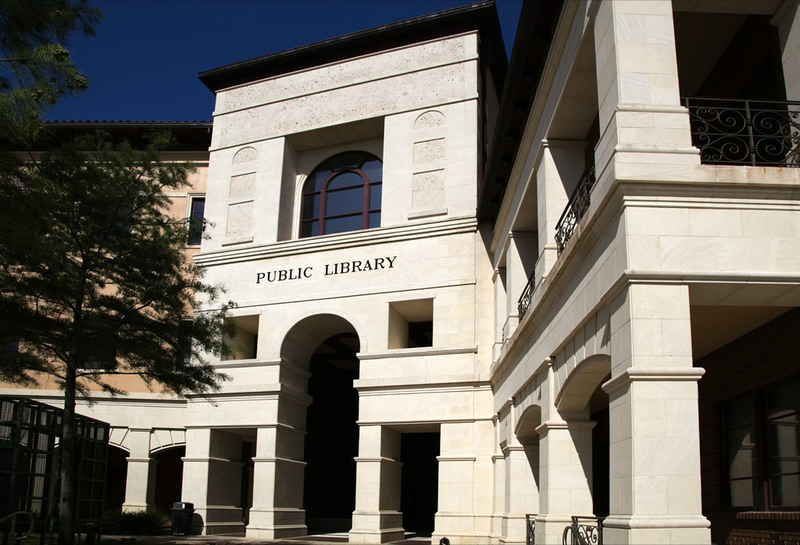 The Colleyville Public Library Foundation, a non-profit organization, was founded in 2002 to support the library and raise funds for its improvement. Since its inception the Foundation has raised and donated a total of $567,700 to benefit the library, its programs and projects. Thank you for your generosity in supporting the Colleyville Public Library for the benefit of the residents of Colleyville, and the surrounding communities which it serves.